Gratitude 304 | More Joy, Magic, and Vibrant Living! I am grateful for my gentle dentist and the fact that freezing exists. 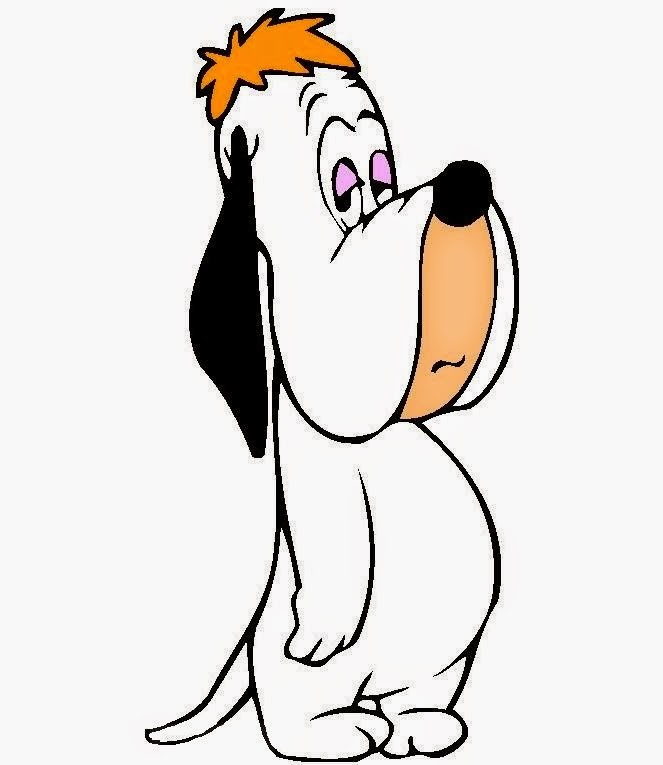 I feel like Droopy on one side of my face!